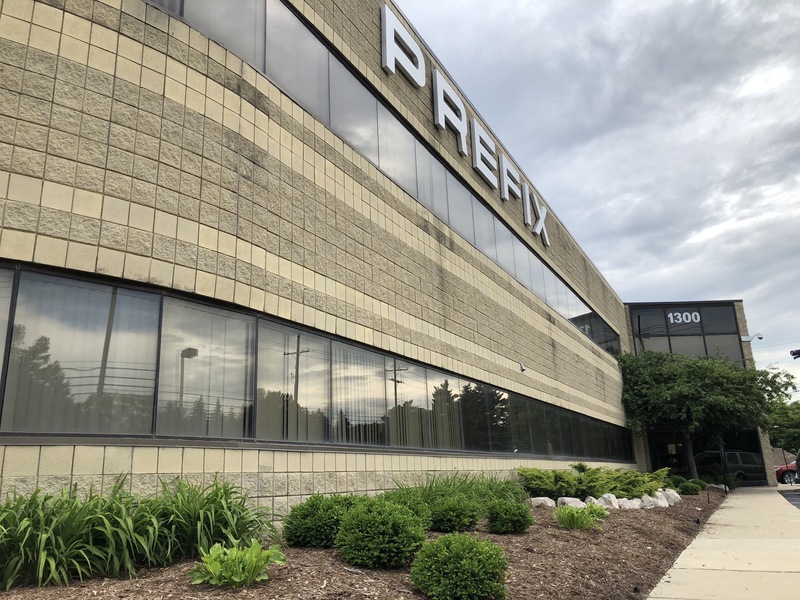 The Performance TV series on Velocity will feature the wild concept vehicles, new innovations in technology, and specialty vehicles created at Michigan-based Prefix Corporation. 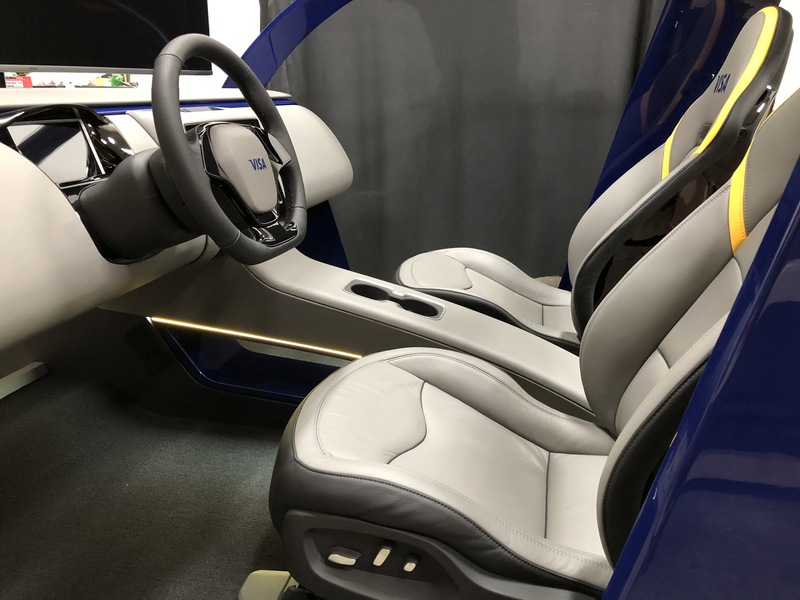 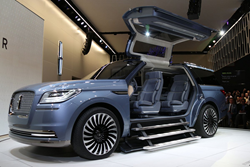 The television program will highlight one of the recent concept vehicles that was built from the ground up at Prefix, showing the various departments within the organization required to create a one-of-a-kind concept. 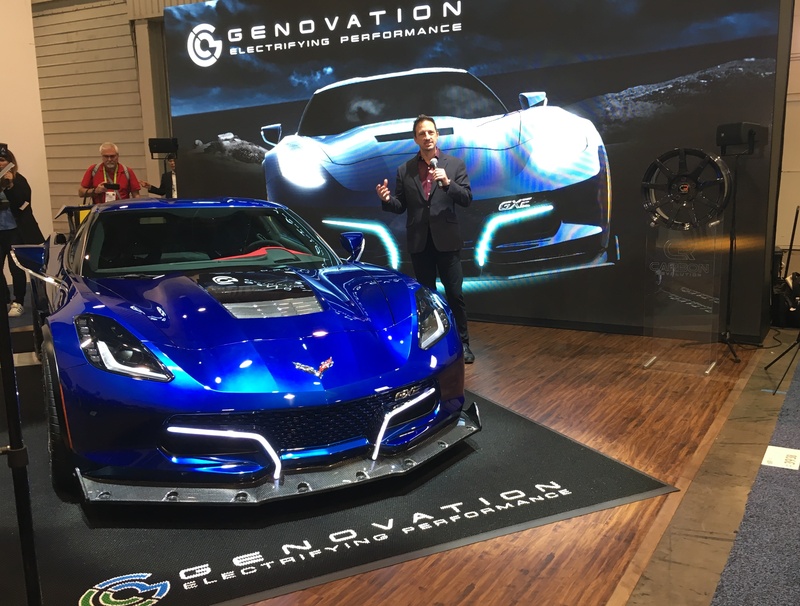 Also highlighted, a current project that involves an all-electric high performance car, and a display property that promises to make every day errands in your car much more convenient. 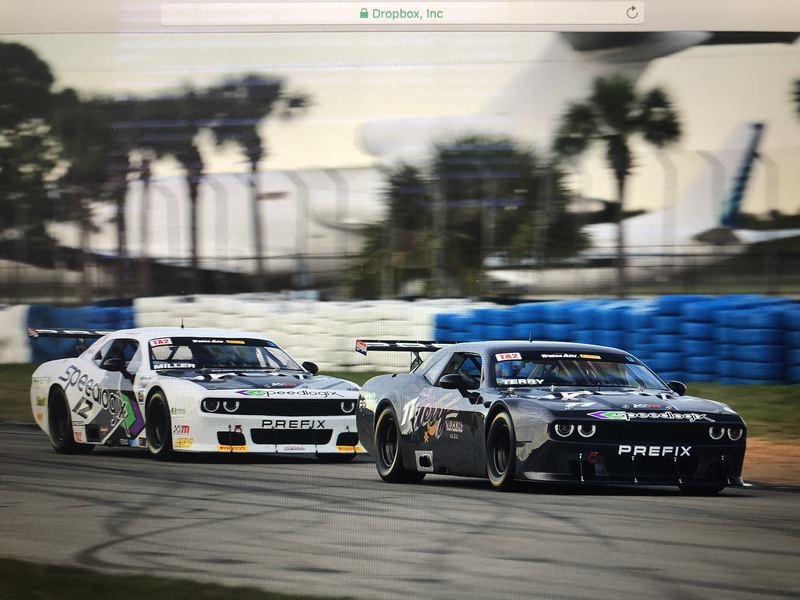 This will be the first time the public will see the new Visa demonstration, before it begins being utilized at events across the country.